If you think Japanese food is just sushi and sashimi, think again. 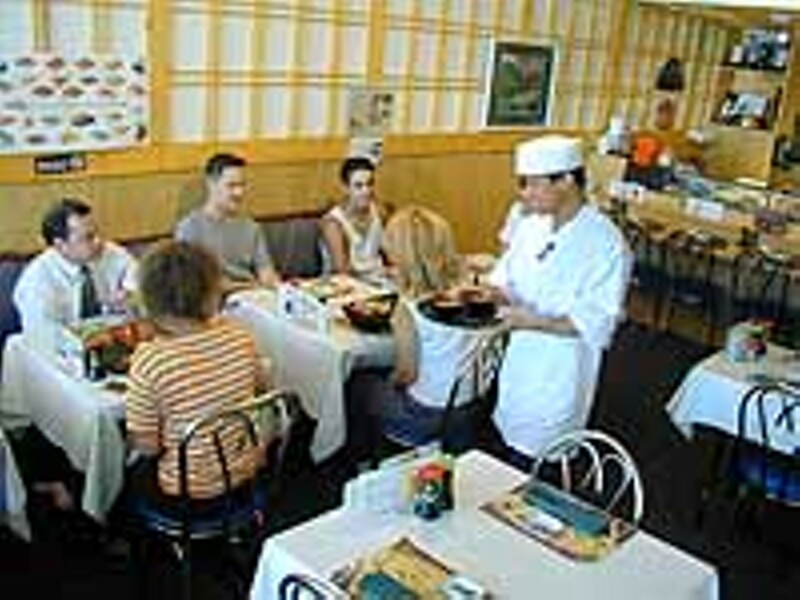 Tokyo Sushi & Grill introduces metro Detroiters to Japanese foods, including Japanese-style salads and appetizers, noodles, soups, rice and rolls as well as sushi and sashimi. Head chef Chris Chanpheng Sayanthone, who has 16 years of cooking experience, combines tradition and creativity to create fresh and delicious foods. He recommends the lunch box, boat lunch, nabeyaki udon, katsu don, seafood tempura, spider roll and sushi combinations. Reservations are welcome.